Paul Davis's resignation as PC leader caught most inside the party off-guard, but now that the top job is open people have started considering a run. Paul Davis's announcement Tuesday of his resignation as PC leader caught most inside the party off-guard, but now that the top job is open, people are considering a run. 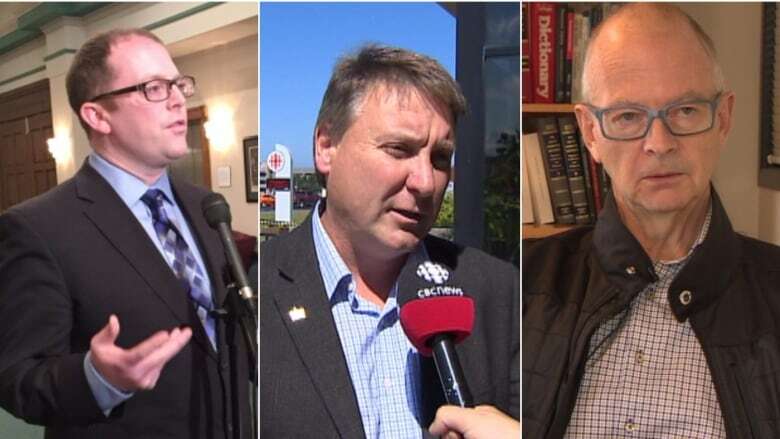 The party's annual general meeting, Oct. 22 and 23 in Gander, will be a good place for anyone considering a run to see who in the party supports them. So far the party hasn't set any dates or rules for a leadership race, which will influence who decides to run. It's the name that's top of mind for many party members. Steve Kent came in third in the last leadership race. At the convention he threw his support behind Davis, helping him beat John Ottenheimer in a very close race. 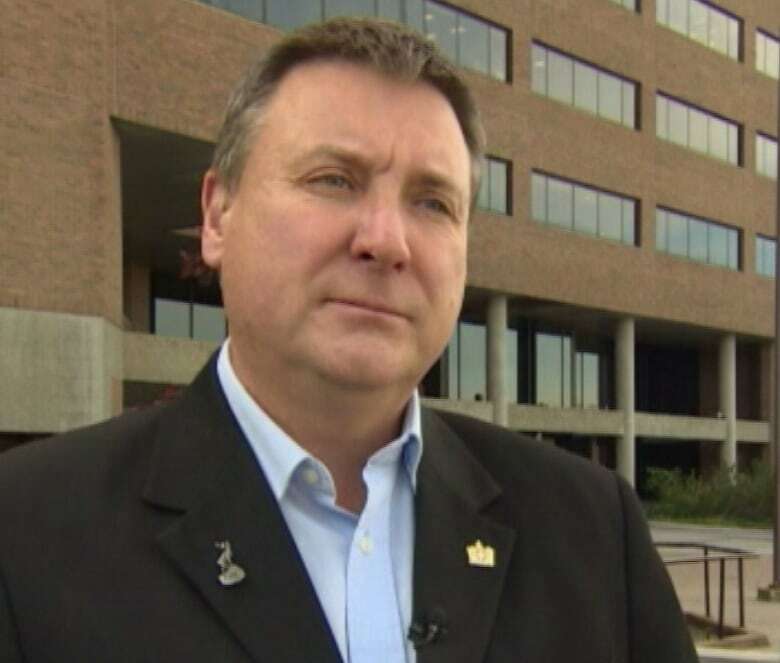 "I've not made any decisions at this point," said Kent, who sits as the MHA for Mount Pearl North. "There's lot of time in the days and week and months ahead to make decisions about leadership runs." Kent said the party needs to focus on rebuilding. Lawyer Ches Crosbie has made a name for himself through high-profile class-action lawsuits. 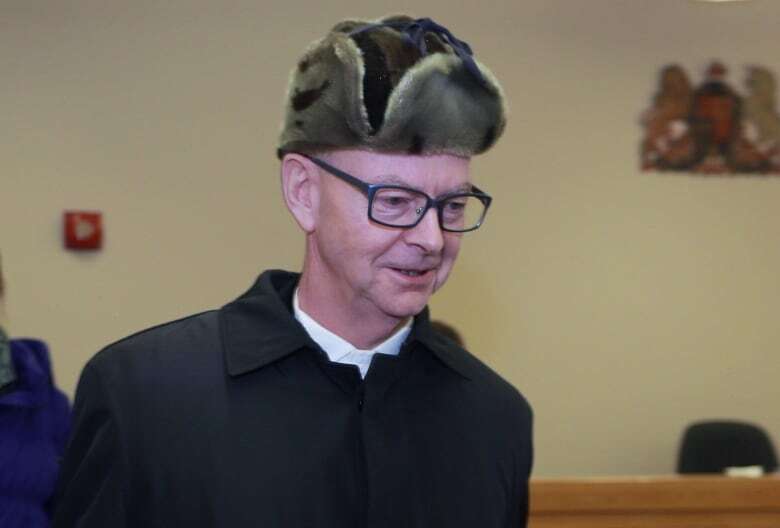 He tried to run federally for the Conservatives in the last federal election, but the party wouldn't let him, bringing wrath from former federal PC cabinet minister John Crosbie, who is also Ches's father. While insiders expect Crosbie to run, he's being tight-lipped about his interest, saying only that he'll have more to say after the party's AGM. 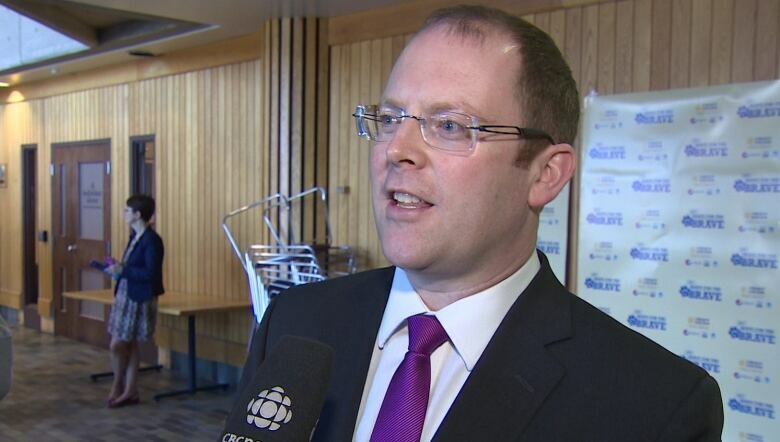 The MHA for Conception Bay East-Bell Island said he's flattered by the calls he's received since Davis's resignation asking about his interest in the leadership. He said his priority right now is to help the party come up with a new process that brings in new members and engages existing ones. In 2014 the leader was chosen through a traditional delegated convention, but outgoing leader Paul Davis has recommended the party find a new process that gives individual party members a direct say. Brazil said he'll work with the party to make sure that happens. Depending on the timing and rules that are in place, he may put his name forward. "I'm definitely leaving the door open," he said. 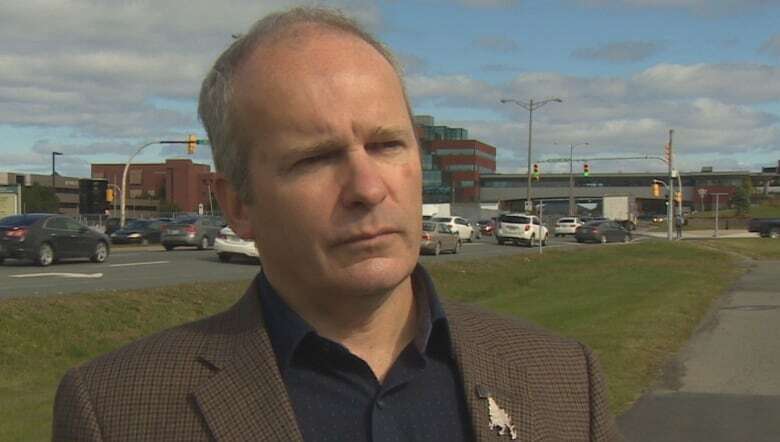 Former NDP MP Ryan Cleary, who ran for the PCs provincially in the last election, says he's not considering a run. "I wouldn't entertain that for a second," he said. "I'm busy." Cleary is trying to start a new fisheries union to represent fish harvesters who are currently represented by the Fish, Food and Allied Workers union. 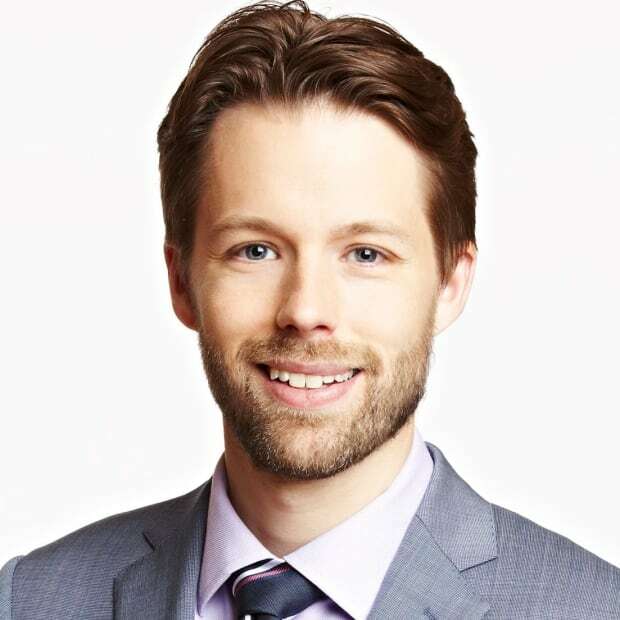 Peter Cowan is a St. John's-based reporter with CBC News.